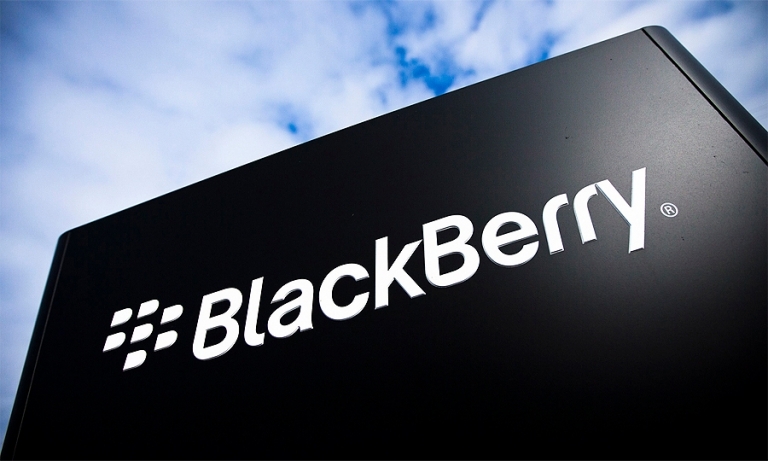 Jaguar Land Rover and Canadian technology company BlackBerry will work together to develop a new software architecture for the automaker's next-generation vehicles. 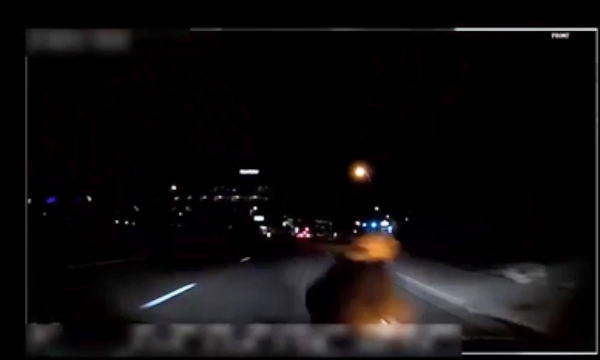 Video taken from onboard cameras in a fatal self-driving car crash shows the operator did not have his eyes on the road and the pedestrian was visible for at least a second before the crash occurred. 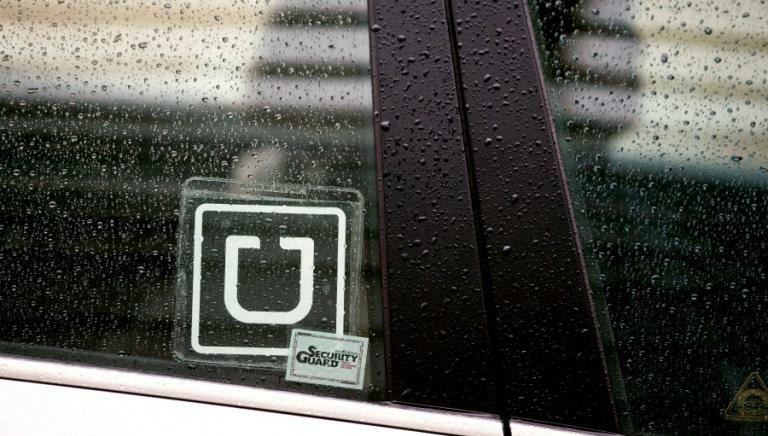 Uber halts AV tests in Toronto after company's driverless car kills pedestrian in Ariz.
Uber has voluntarily stopped testing autonomous vehicles in Toronto after one of the ride-hailing service's driverless vehicles struck and killed a pedestrian in Tempe, Ariz.
Ride-hailing company Lyft is joining with Canadian auto parts giant Magna International to develop self-driving vehicles, sharing expenses on a multi-year project. 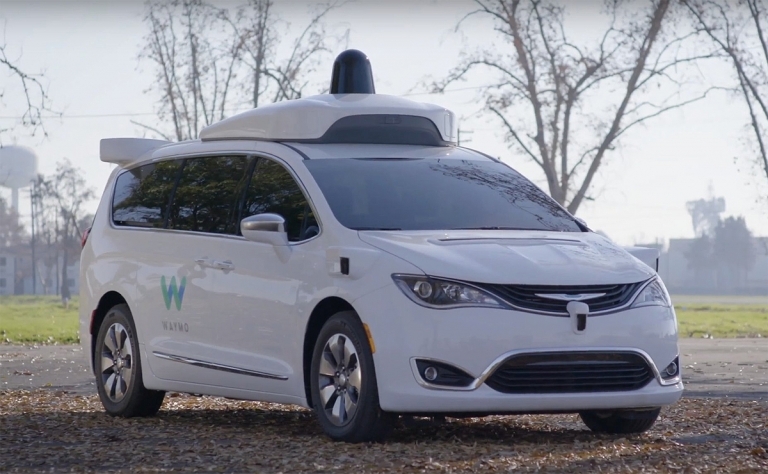 FCA has agreed to supply "thousands" of Canada-made Chrysler Pacifica minivans to Waymo, Google's self-driving affiliate, for its ride-hailing pilot and public road testing. 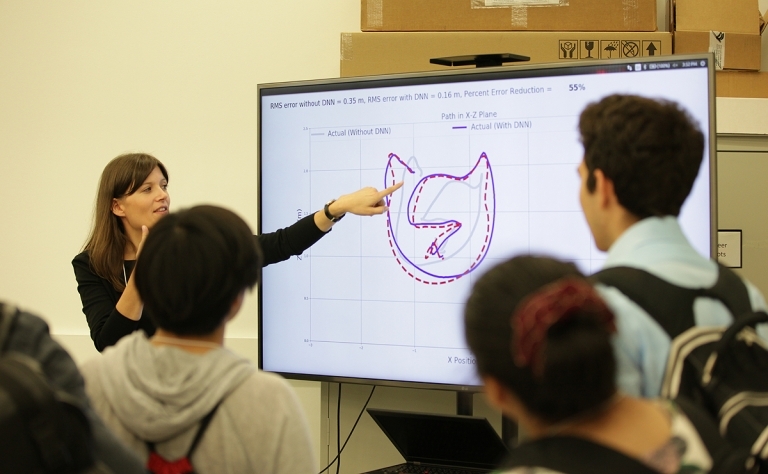 Udacity, the online education startup founded by self-driving car veteran Sebastian Thrun, is opening its digital doors to potential flying car engineers by offering a program that includes a course taught by a U of T professor. 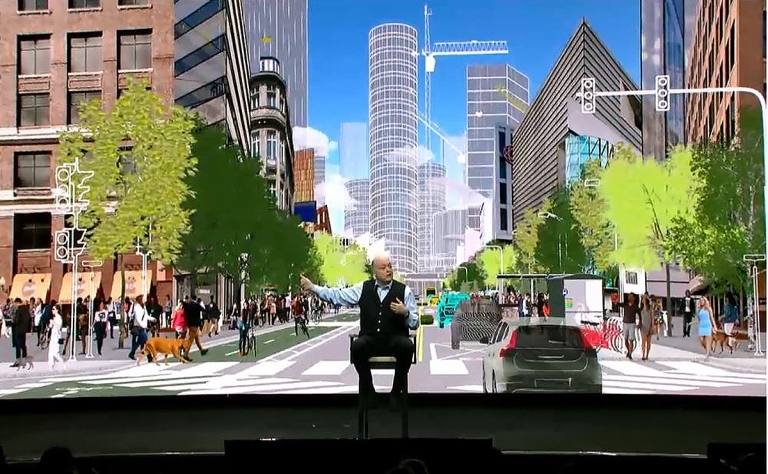 Ford is expanding its mobility vision from the self-driving car to the cities it expects them to operate in. 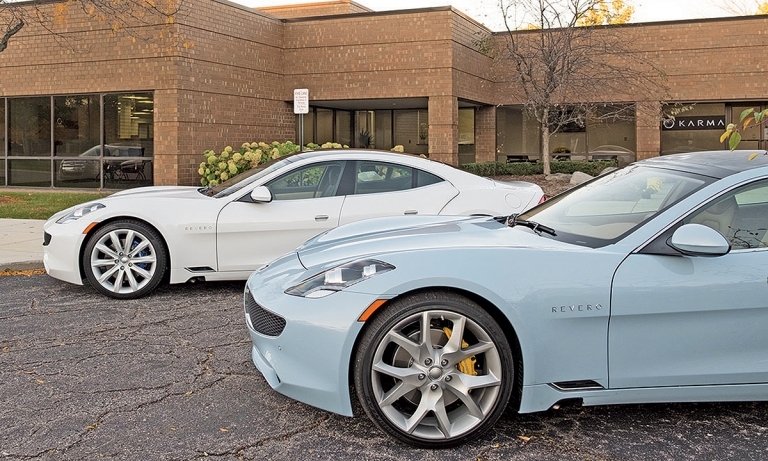 Delphi Automotive has entered into a commercial partnership with Canada's BlackBerry for the development of the U.S. supplier's turnkey automated driving platform. 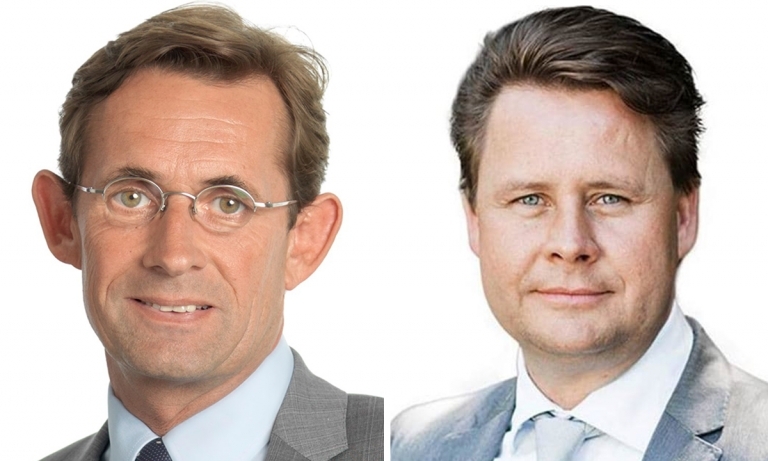 Lex Kerssemakers, who steered Volvo's rebirth in Canada and the U.S. over the past 32 months, is moving on to lead the Europe, Middle East and Africa region. He will be replaced by that region's current head, Anders Gustafsson. 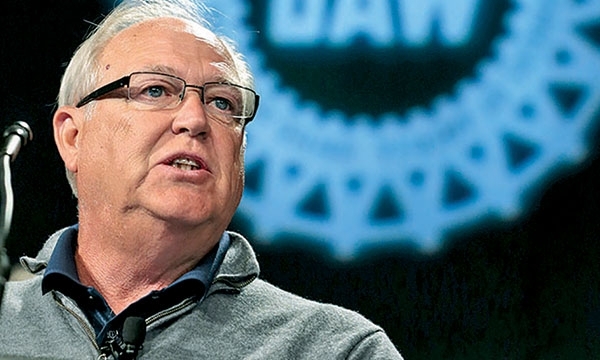 Time is right to 'Buy American', UAW leader tells U.S.
America's changing political climate has created an opportunity to revive the “Buy American” movement of the past, said UAW President Dennis Williams. 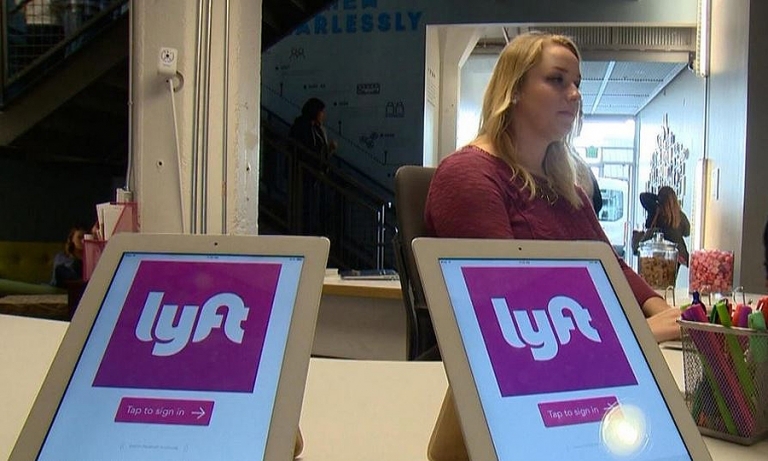 Waymo's self-driving test vehicles are relying less on humans and are miles ahead of the pack when it comes to driver takeover rates, requiring a human take the wheel at about one-thousandth the rate of some competitors. 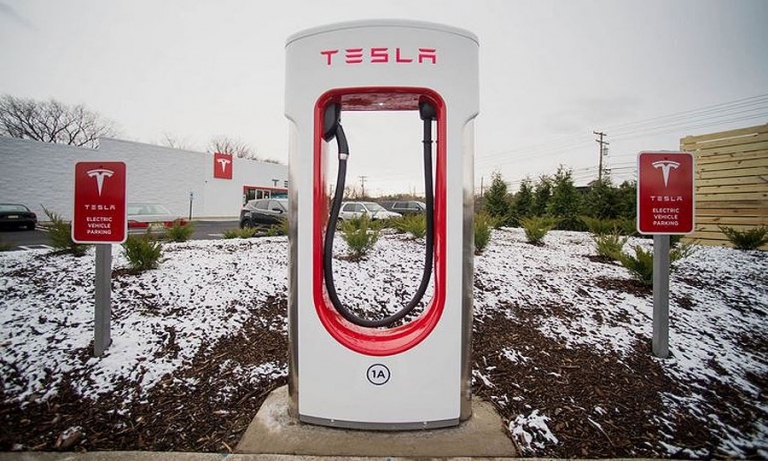 Tesla Motors Inc. has changed its name to Tesla Inc. The change, which was reported in a filing to the Securities Exchange Commission on Feb. 1, follows the company's acquisition of solar panel company SolarCity, which was approved by shareholders in November. 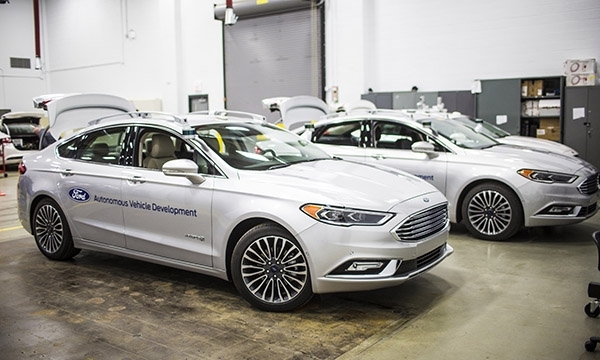 Ford has added 20 vehicles to its existing fleet of 10 autonomous Fusion Hybrids, retrofitted with more advanced driverless technology and reduced hardware. 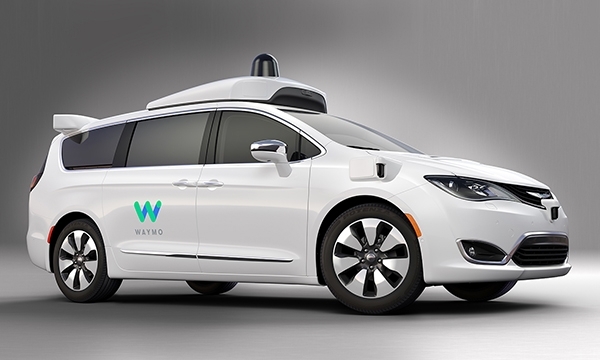 Waymo, Google's new autonomous-technology unit, will debut its self-driving Chrysler Pacifica at the Detroit auto show. 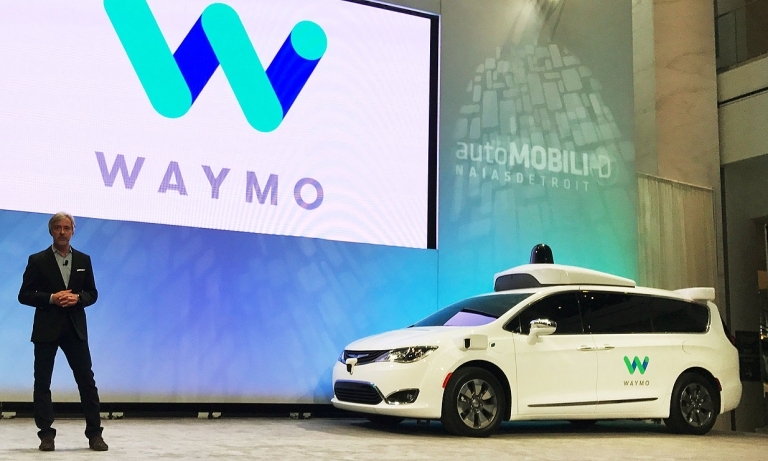 The minivan, co-developed with FCA in a plan to deploy a fleet of 100 autonomous vehicles, will be displayed on stage during Waymo CEO John Krafcik's address on Sunday, Jan. 8. Southeast Michigan is starting to look like northern California, minus the redwood trees, the year-round good weather and the crazy expensive housing.